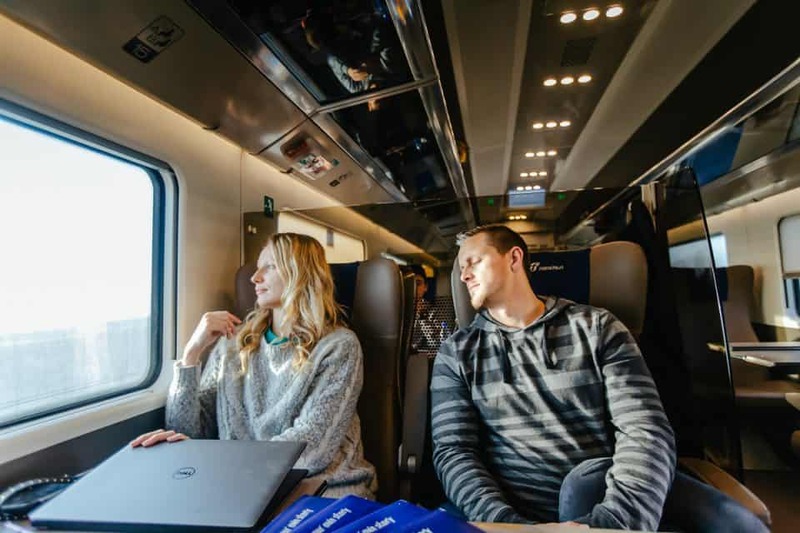 If your vacation plans to Europe include visiting more than just one city or country, you might want to consider getting a Eurail pass. 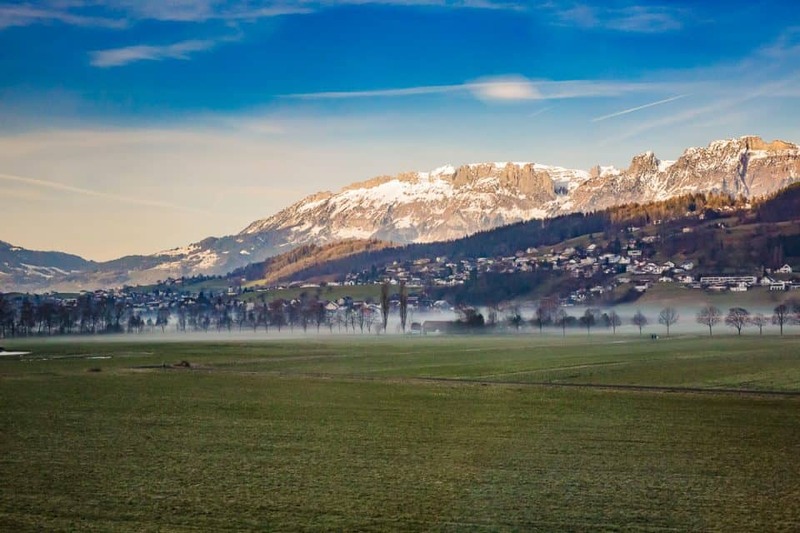 Travel by rail is one of the best ways to travel Europe, let alone the most scenic way to travel Europe. 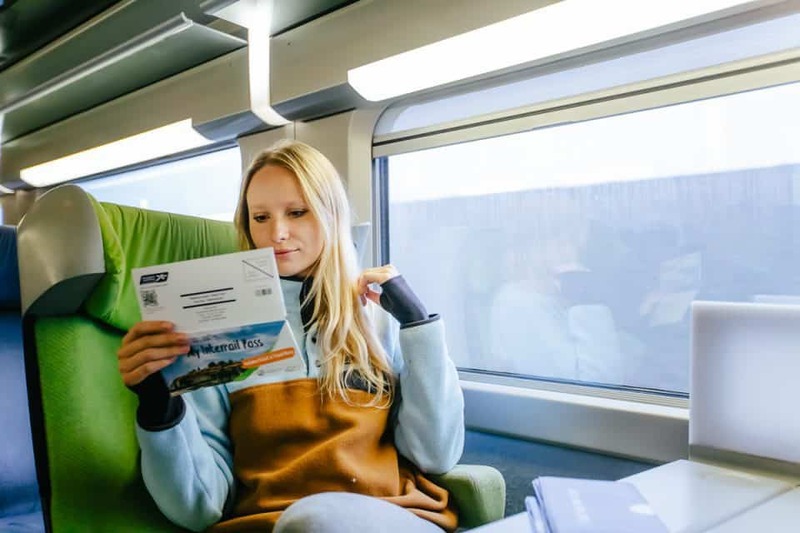 The purpose of this article is to get you more familiar with what a Eurail pass is, how it works, and how it will benefit you. First of all, the Eurail pass is an all-in-one rail pass to help you navigate around Europe. 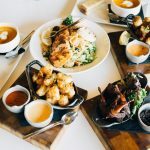 There still might be the need to make a reservation or pay a reservation fee, but it’s a fraction of the cost of booking individual tickets. We’ll discuss this in more detail as well as choosing the Eurail pass that’s right for you. One thing to note before you get started in selecting a Eurail pass are the names. 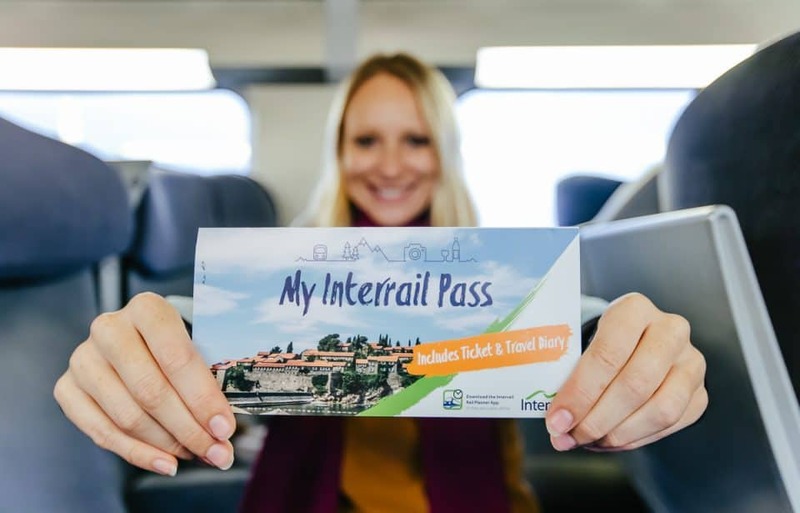 A Eurail pass and an Interrail pass are the same thing. The only difference is Eurail pass is for non-Europeans and Interrail is for Europeans. Don’t get tripped up on this little detail. Going forward it will be referred to as a Eurail pass to avoid confusion. 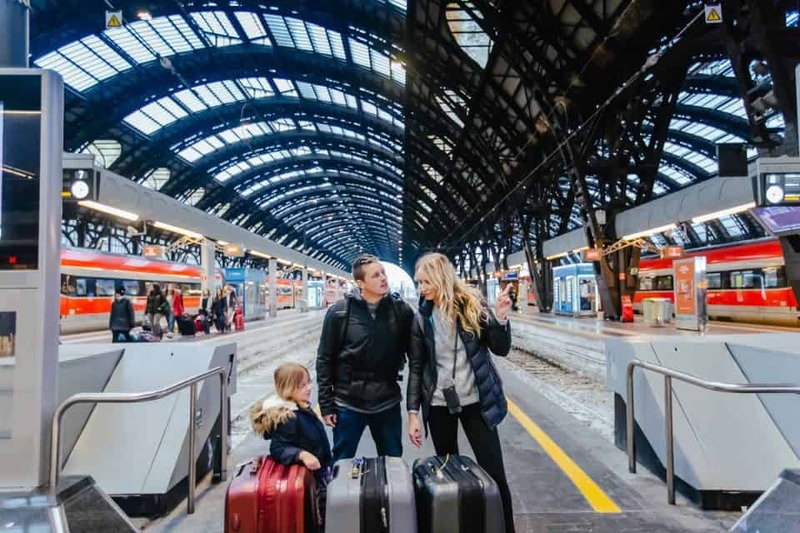 There are many benefits to purchasing a Eurail pass for traveling within countries in Europe and all over Europe. First of all let’s talk about the most important thing: money. 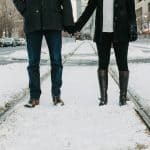 You’ve probably set aside a fair amount of money for your trip, but that doesn’t mean you should spend it all on getting around. 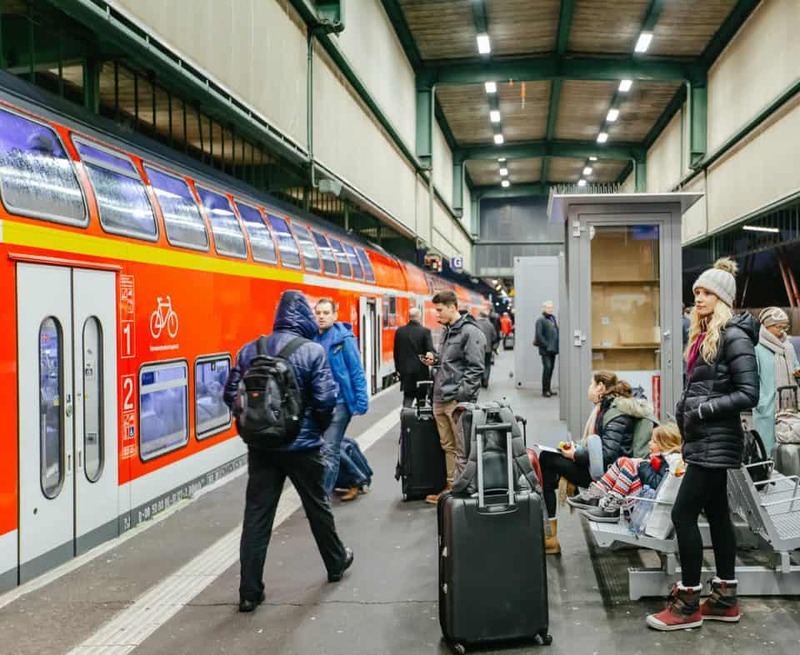 Once you purchase your Eurail pass, this could possibly be the last time you pay for a train ticket while you’re in Europe. It all depends on where you are, where you’re going, and how you’d like to get there. Some ways are faster than others and other ways are more of a scenic route. 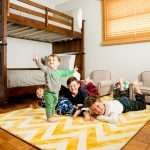 The bottom line is all you have to do is incur one upfront fee and be on your way. The cost difference of not purchasing a Eurail pass can add up quickly. It could cost you upwards of 200 Euro for one way tickets to your destination. This may be fine if you only plan on taking one train, but chances are you’re there to see as much as you can. The Eurail pass will pay for itself after its first few uses. Even if you must pay a reservation fee they are usually 20 Euro or less. 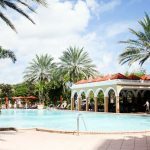 The destinations are almost endless with over 40,000 different places to choose from within 28 counties. You’ll be able to ride trains day and night for your entire vacation! Not recommended, but you see the point! 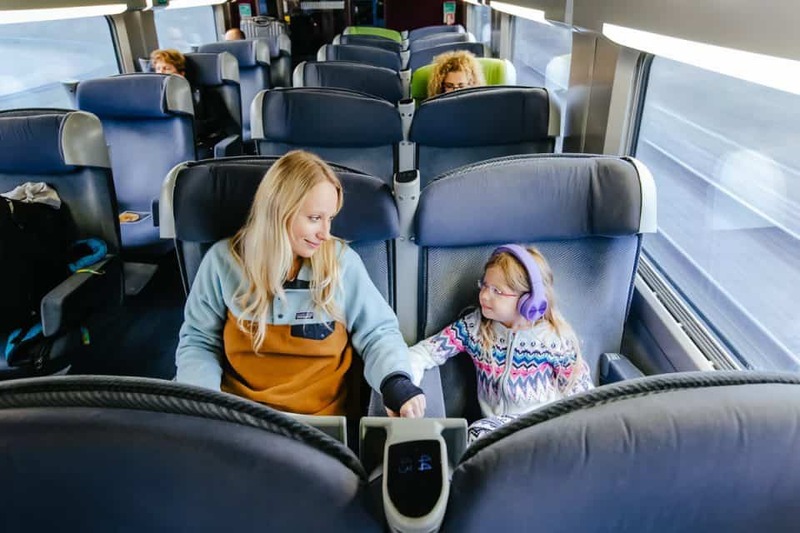 Children up to 12 years old get a Eurail pass for free, so you only have to pay for your child's reservation. Note: Some international trains or sleeper cars overnight may be 40 euro to reserve. Where you go and how you get there is entirely up to you. The choices are endless and the Eurail pass is the best way to travel Europe. The only thing limiting you is your desire to go discover something new. As mentioned before there are over 40,000 destinations to choose from. Having a Eurail pass will ensure you make it to more of them than you ever would on your own. The list of destinations and ways to get there continues to grow. With your Eurail pass you can visit all of these places and decide just what kind of train you’d like to take there. 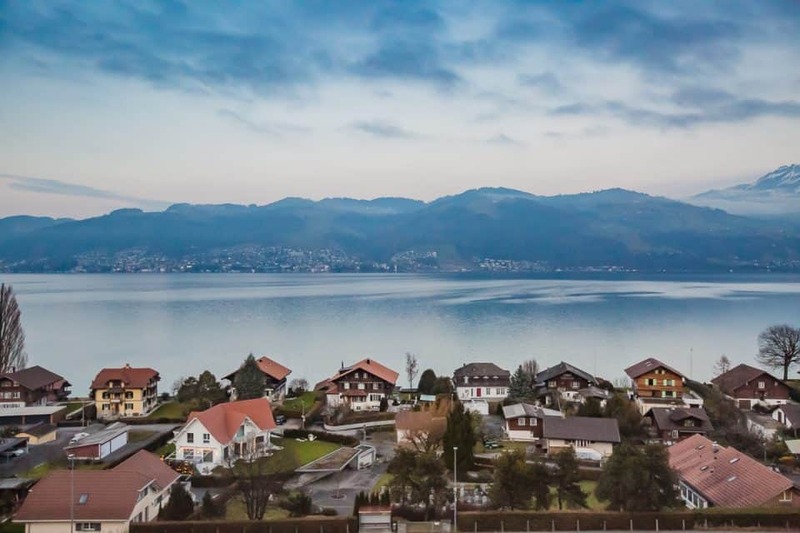 You can choose from high-speed trains and overnight trains to carry you vast distances, to regional trains and scenic trains to explore every hillside and small town. 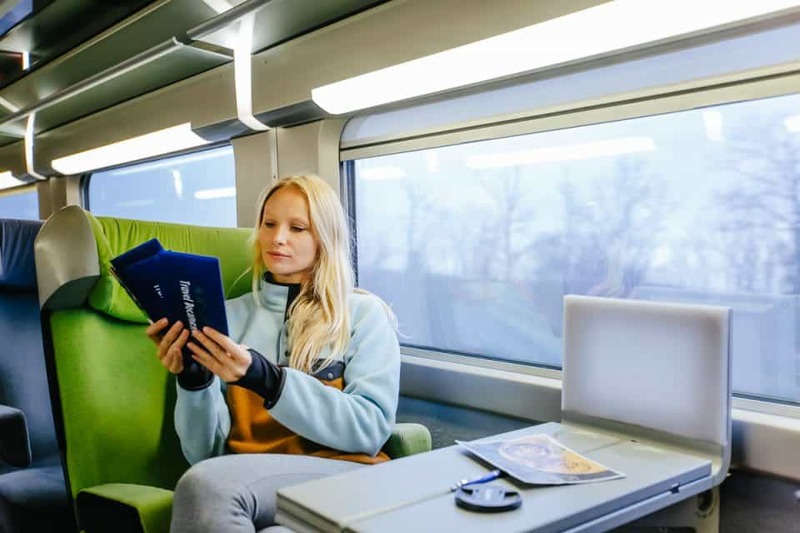 There are several ways you can select the right Eurail pass for you. 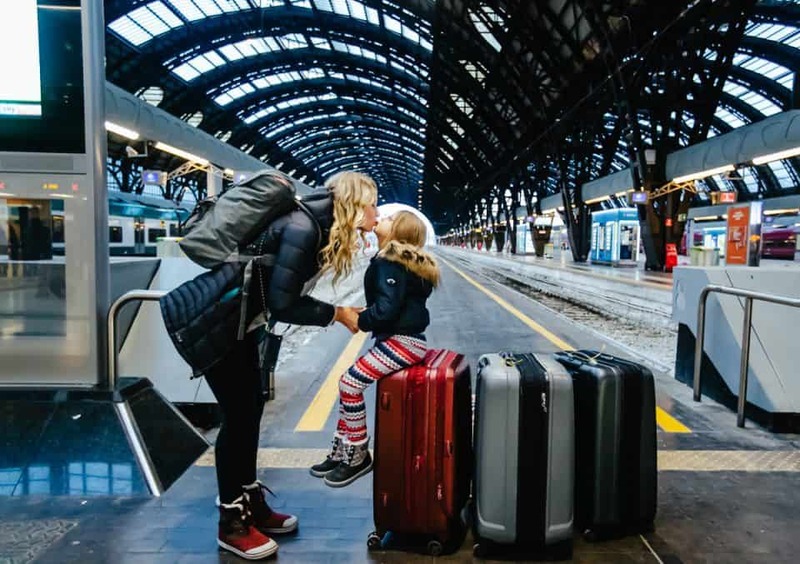 Depending on how many countries you’d like to see or how long you’re going to be there will be the largest determinants of your Eurail pass cost. 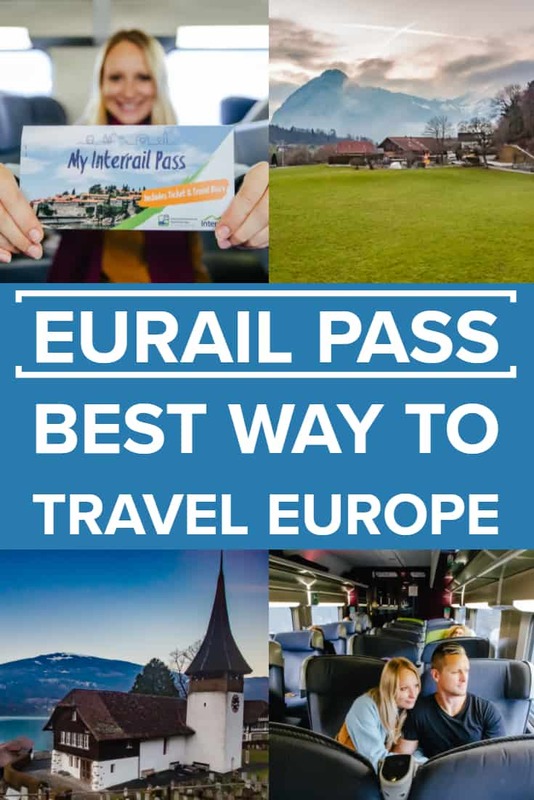 If you’re only going to be visiting one country and have no plans of traveling outside its boarders you can find very affordable one country Eurail pass options. You can also buy 2, 3, and 4 country passes if you plan on staying within a select region of Europe. There is even a way to customize you Eurail pass with the Select Pass, just decide what countries you’re going to be passing through. For the ultimate travel experience and the best way to travel Europe, you’ll want to select the Global pass. This will include any of the 28 countries included in the Eurail pass system and will ensure you’re not limited to anywhere you’d like to go. After you decide on how many countries you’ll be visiting, you’ll need to decide how many travel days you need. If your trip is 10 days long, but only will be traveling for 2 or 3 days of it, then your Eurail pass only needs to be for 3 days. If you’re staying in a city and not traveling by train around the area then you don’t need to purchase extra travel days for those days. Examples are given later to help explain this better. Then all you need to do is choose what type of traveler you are: adult, youth, family and what kind of class you’d like to travel. You can choose from either 1st Class or 2nd Class. 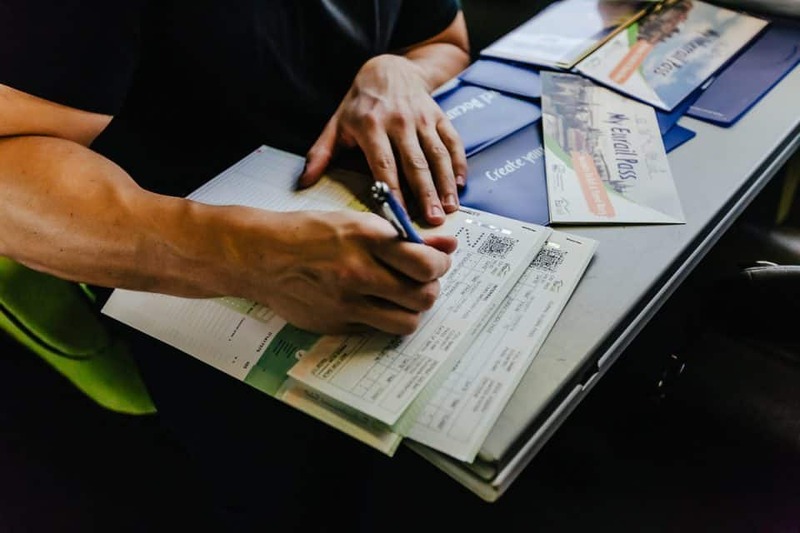 This will determine the exact cost of your Eurail pass and the most customizable to your travel plans. Once you purchase your Eurail pass it will be sent to you in the mail. 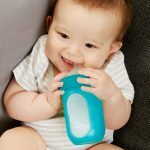 Be sure to order with plenty of time for it to arrive before you leave. You’ll want to have it on you when you make it to your first destination in Europe. With your Eurail pass in hand you’ll be able to travel freely as if this were your ticket. If no reservation is needed you may fill out your pass yourself and climb aboard. Just be sure to plan ahead to know which trains need reservations. There are many different train companies and systems that utilize the Eurial pass. It’s recommended to download the Eurail app to stay up to date with all the changing information. Talking to a representative at a train station is also a very smart move. They are experts and will tell you exactly how to navigate through the massive train system. There are many different ways to get where you’re going. 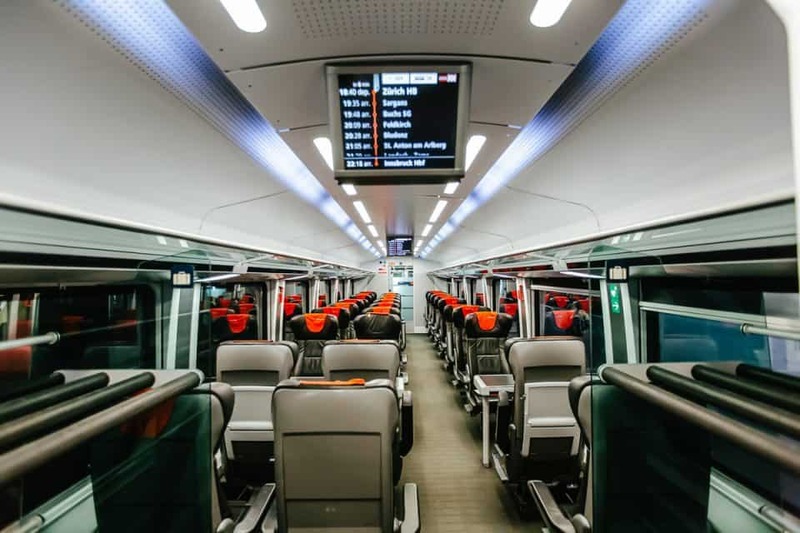 High speed trains and international trains will most likely need a reservation and a booking fee. There are also over night trains which are a great way to cover a long distance and not miss any vacation days. Be sure to book these far in advance. However, there are many local trains that make many stops and take longer, but will almost always be free and don’t require a reservation. 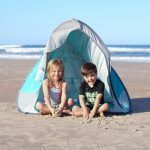 This is a great way to get out and explore small towns and less touristy spots. Your Eurail pass works on a ‘number of days’ system as mentioned before. To be clear on this make sure you don’t use too many lines on your Eurail pass. For example, if you’re traveling from Paris to Rome, you may change trains 3 times. Do not fill out 3 lines on your Eurail pass. Each line on your Eurail pass coincides with one travel day. Fill in your origin city and your final destination on one line. 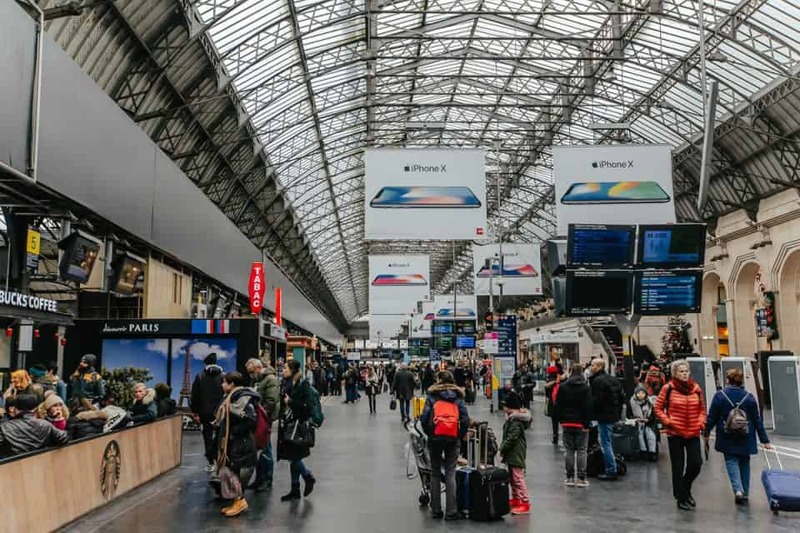 Once your travel days are used up, you cannot use your Eurail pass anymore. 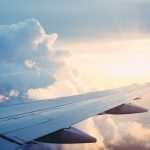 However, this is the best way to travel Europe because you aren’t limited by the number of destinations you choose to visit, only the number of travel days. For example, for that same trip from Paris to Rome, let’s say you spend 3 days in Rome before deciding to travel to Florence. Non-travel days don’t count against your Eurail pass, so if you’re not traveling by train you don’t lose days. One travel day will be used to get from Paris to Rome and one more travel day will be used for Rome to Florence even though it was five days total. For a Eurail pass that has 10 travel days you’ve only used up 2 of those days and still have 8 travel days remaining. Planning your trip is essential to ensuring you have the best time while in Europe. 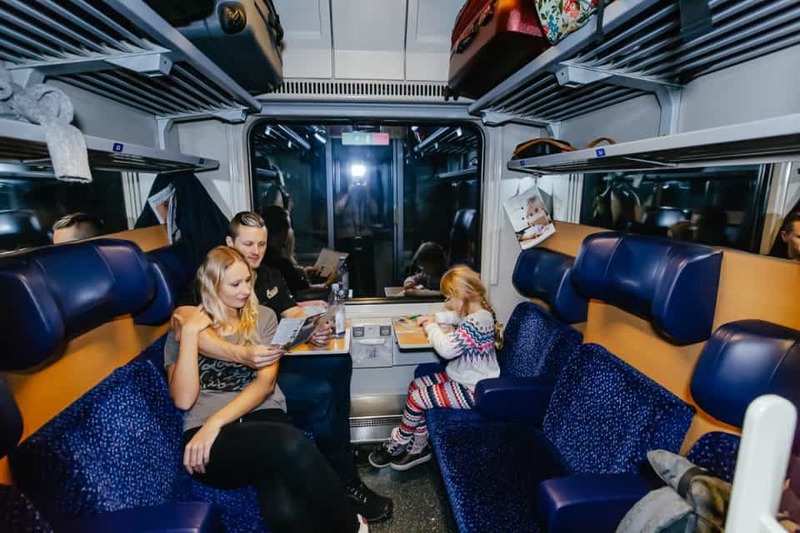 Traveling by train is very popular in Europe because it’s the best way to travel Europe. With that being the case, these train routes can get very busy. It’s recommended to have a rough plan of the trains you like to take before you ever get to Europe. Eurail can even help you before you go. The next best thing to do is download the Eurail app. This is up to the minute information about every train and even subways running in Europe. This will be a LIFE SAVER! If you’re reading this right now do yourself a favor and set it up on your phone and get familiar with it. There are thousands of ways to get around and the trains move quickly on a schedule which they stick very closely to. Also, there may be delays that you’ll want to be aware of. 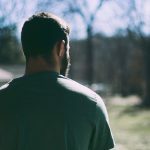 There may not always be time to go talk to someone. Although it would be best to talk to someone whenever you have a chance to ensure your travel plans are sound. 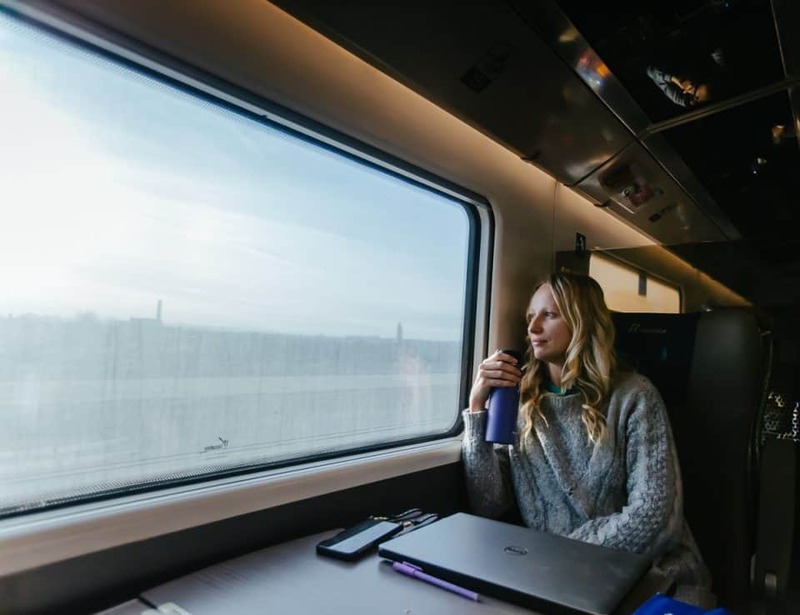 Using the Eurail pass and planning your trip seems daunting at first, but sticking to this plan will help you. Plan your trip with Eurail before you go. Download the Eurail app and make sure you know how to use it. Talk to a reservation agent as soon as you land in Europe to go over your plan. 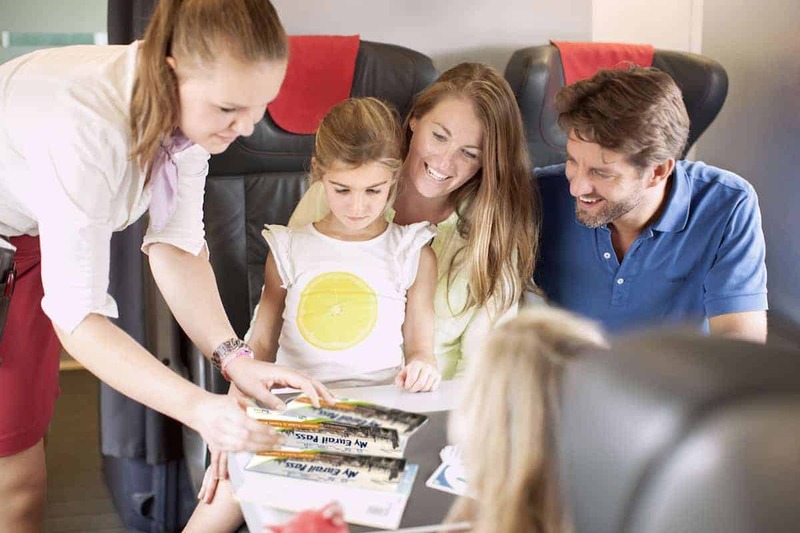 Book any tickets needed or changes to your plan based on trains, availability, and preference. After your first train ride you’ll be an expert. You’ll be able to use the app to discover new routes and make changes to your plans on the fly. It’s very helpful to know the exact minute you’ll be getting off the train as well. Word of advice, be sure to be up and ready to get off the train because it won’t wait for you to gather your things and get off. If the doors open, you better be walking through them! 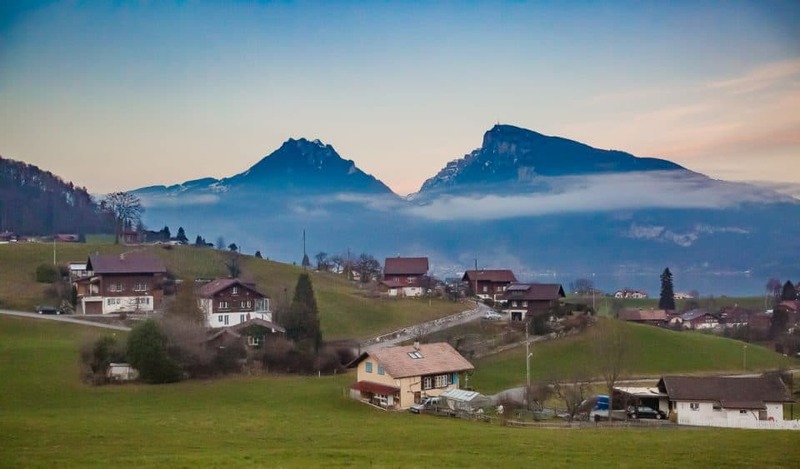 Visiting Europe is an amazing experience that everyone should take advantage of if they can. There is so much to see and often so little time to see it. 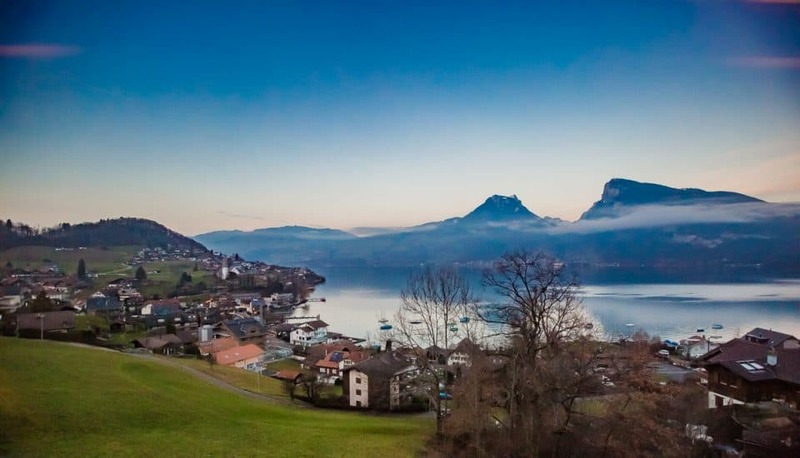 A Eurail pass gives you the opportunity to see the entire continent if you want! 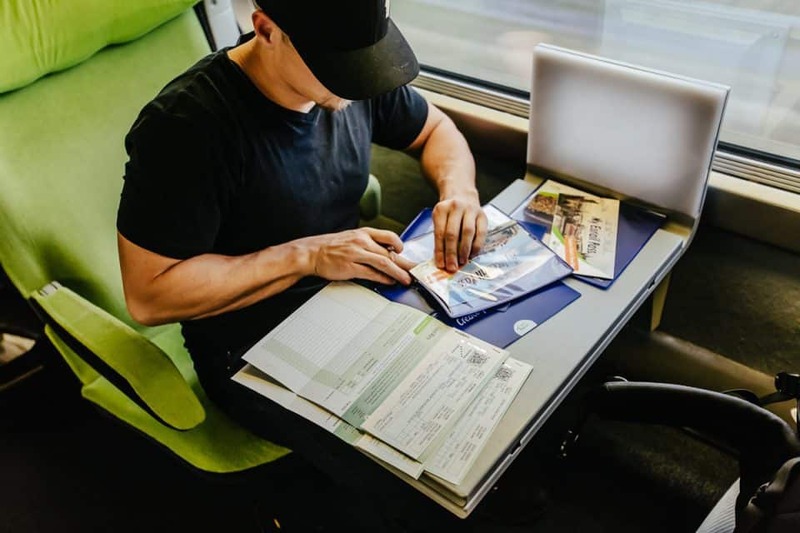 It is an easy way to plan your trip to Europe so that you can see as much as possible while saving money from buying individual train tickets. 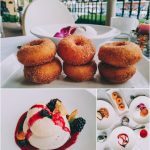 There are a plethora of options depending on your travel plans, too. Be sure to check out all that Eurail has to offer while booking your European vacation! Currently there is a SUMMER SALE going on where you can save up to 37% of your Eurail Pass! 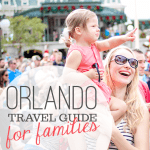 Looking for more travel tips or inspiration? 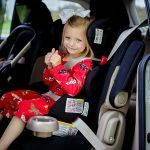 Check out Daily Mom's Travel section!